We are preparing our fields for the coming season. 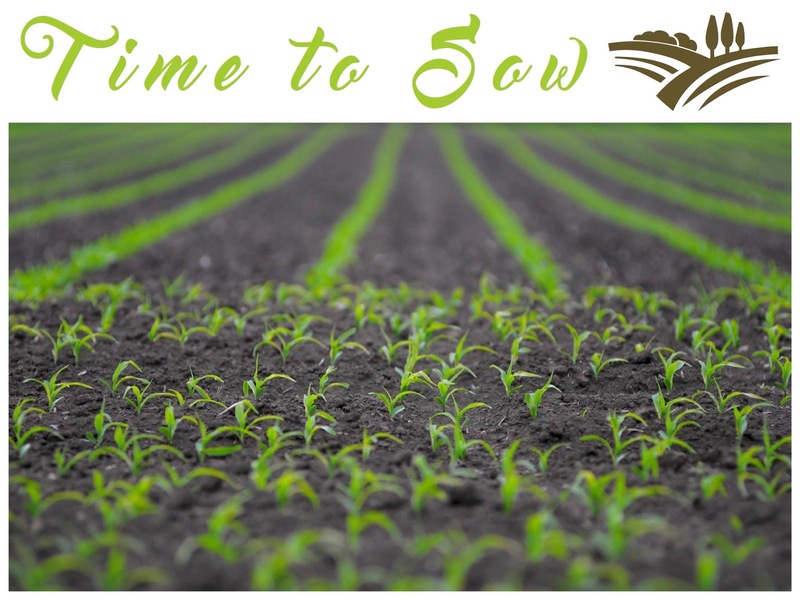 There is something so calming, and at the same time invigorating about getting your hands dirty with rich soil and planting seeds. We are so excited for this Market season! So make room in your pantries, fridges and shelves for some wonderful home grown and homemade goods from the Jerome Farmers Market!